Bit Pilot: Network Device API intro "Postman"
Network Device API intro "Postman"
Playing around with the basics on network device API calls again. 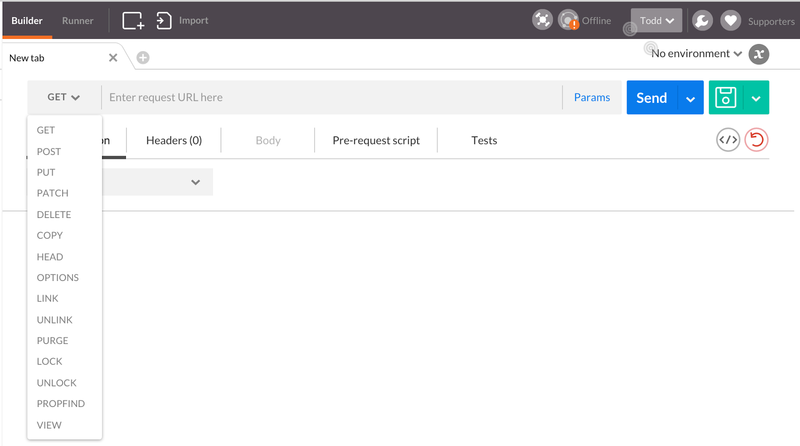 Postman is a great tool to try things out interactively. Works great for me as a Chrome plugin.